Our receptionist Charlotte can understand limited British Sign Language (BSL). 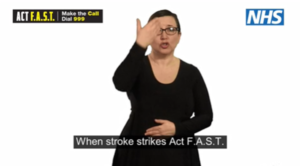 Visit NHS 111 BSL interpreter service for more details. A national text number has been set up that allows Deaf people, or people with hearing difficulties, to get 999 help quickly. But, unlike hearing people, they must register their phones before they make a call. The video below explains in BSL how to register your mobile phone for the text service. 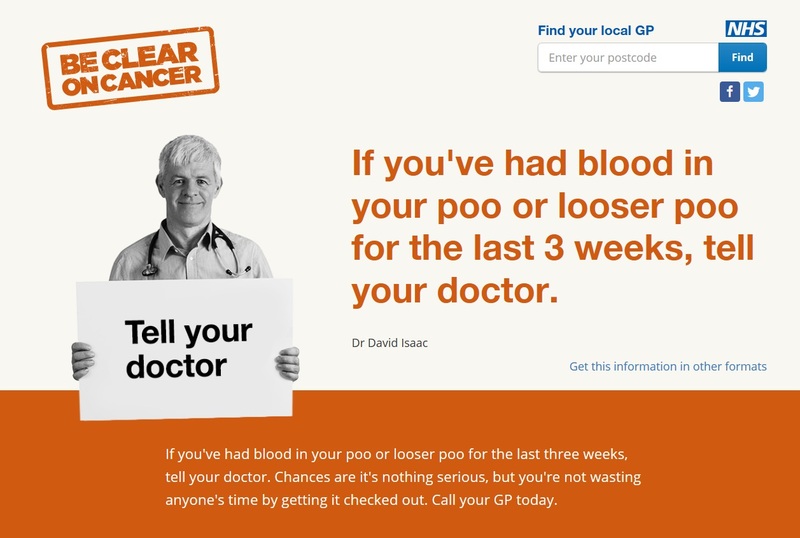 Click on the image to visit the NHS website. 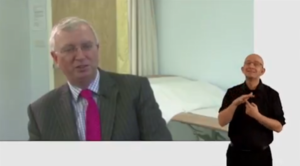 Please scroll down to the very bottom of the page to view the BSL video. 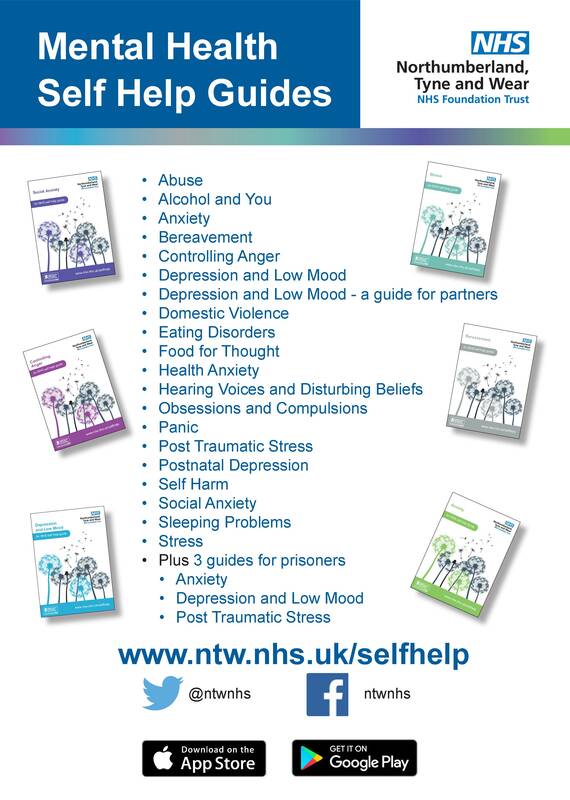 You can access a variety of self help resources with information to help you with anxiety, stress, abuse, and others. 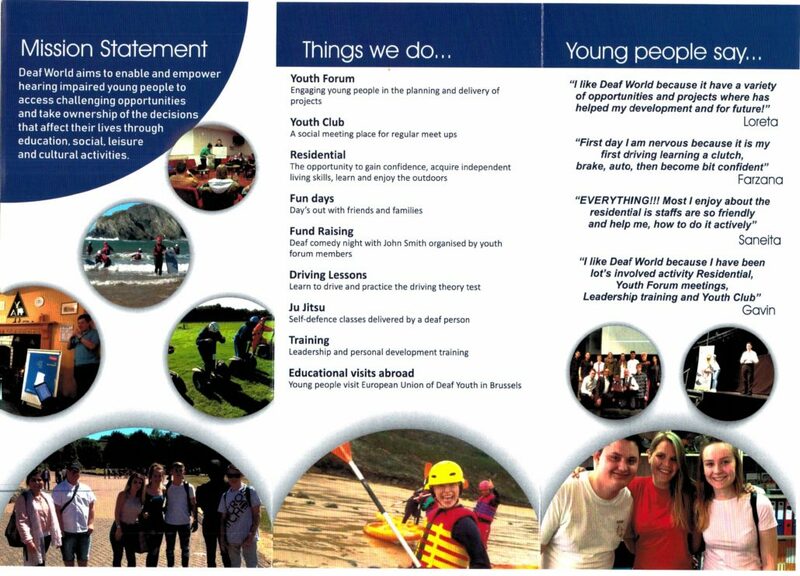 Each of the leaflets can be viewed easily on your mobile device via the apps available for iPad, iPhone, and Android. 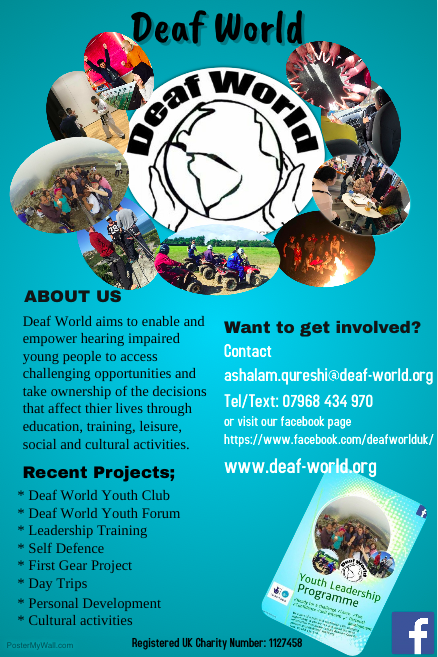 Each leaflet has a BSL video that you can watch. 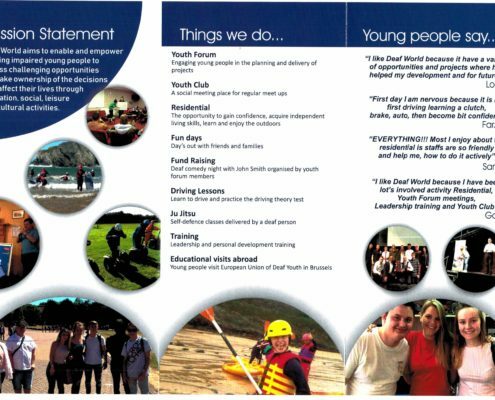 You can also view and print easy read versions of the leaflets. 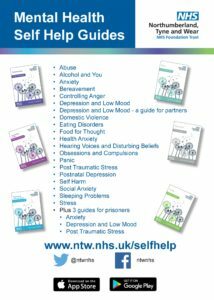 Callers who are deaf or who have hearing or speech impairments can contact us for support by email by using jo@samaritans.org or by using the Next Generation Text (NGT) service. 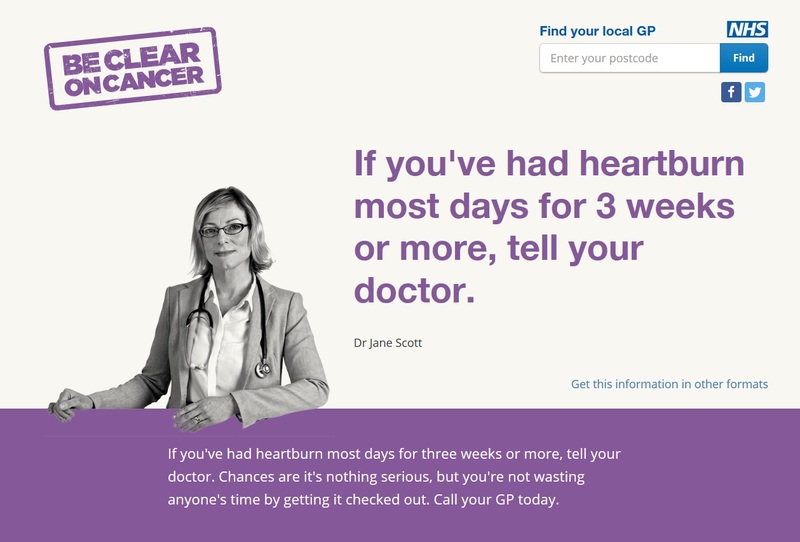 See the GP – You can book an appointment with a GP and ask to be referred. 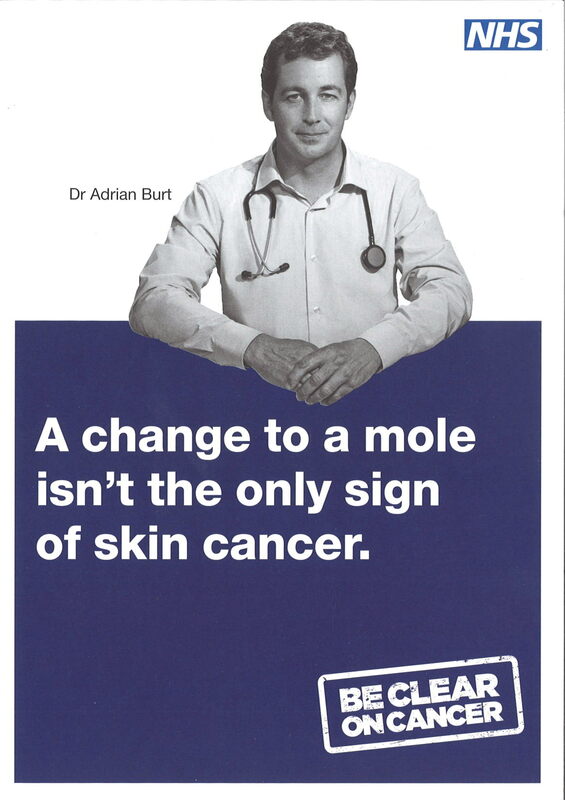 “Health Advice is hard to come by in sign language. 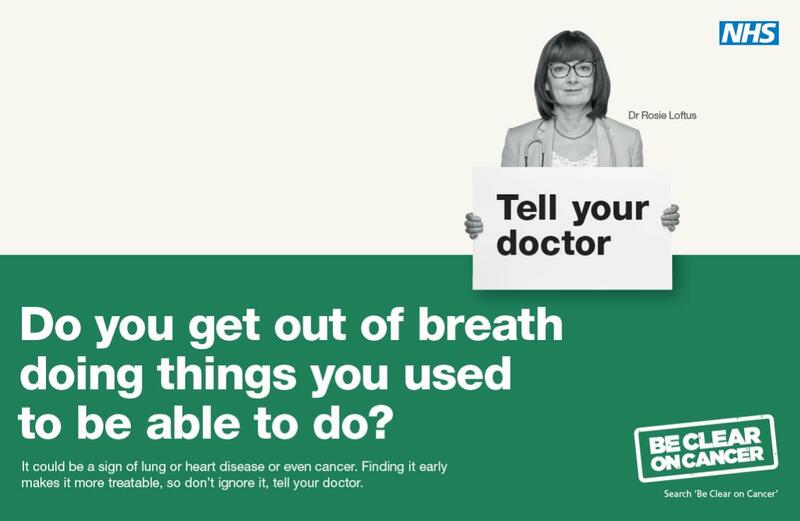 It’s one of the reasons that Deaf people are more likely to be undiagnosed, or poorly treated, for a range of health conditions. 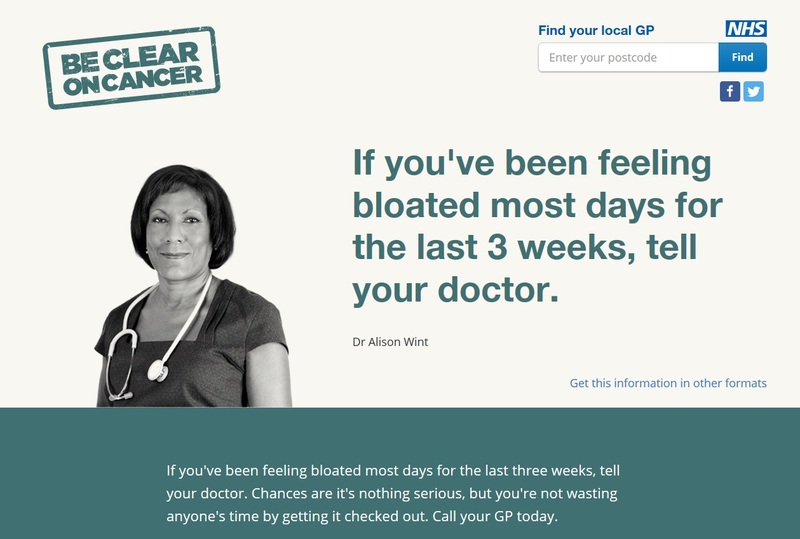 The modern NHS wants patients to be well informed and to make their own healthy choices, but it doesn’t give Deaf people the information or the tools they need to do that. Exercise – simple exercise can help to prevent Type II diabetes, which is associated with risk of Dementia. 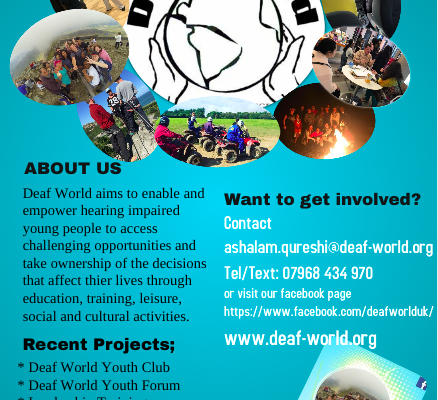 Walsall Deaf Centre is committed to improving the lives of deaf people in Walsall and the surrounding areas. 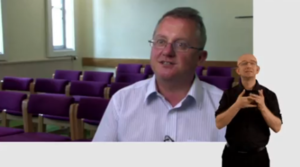 They provide BSL interpreters and BSL courses. 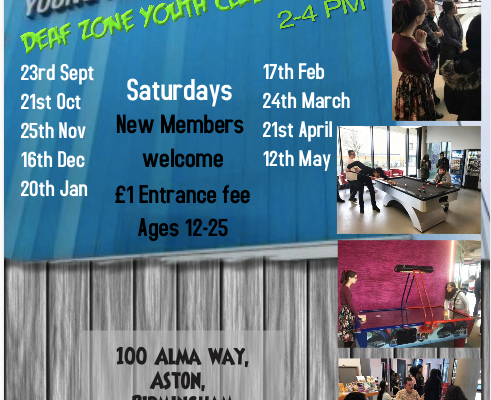 The centre also hosts various social events. 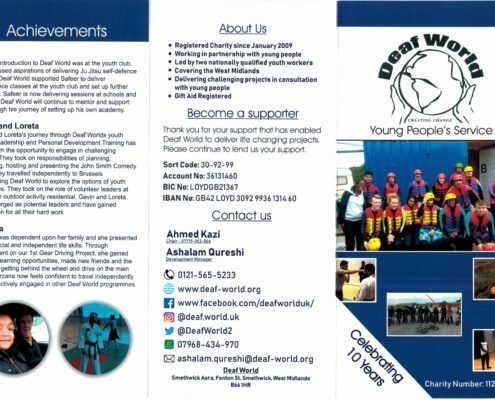 Please contact them for further details. 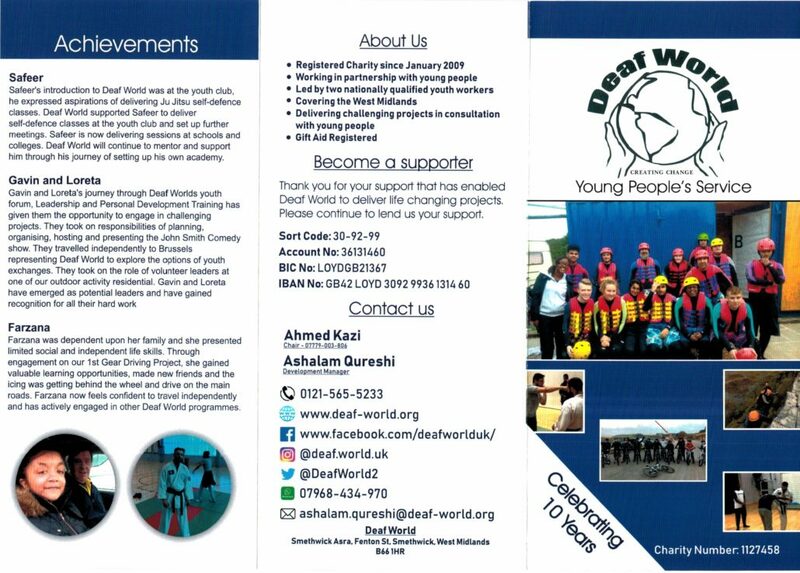 Deaf World has been a registered charity since January 2009 and works in partnership with hearing impaired young people aged between 11 and 25 living in the West Midlands. 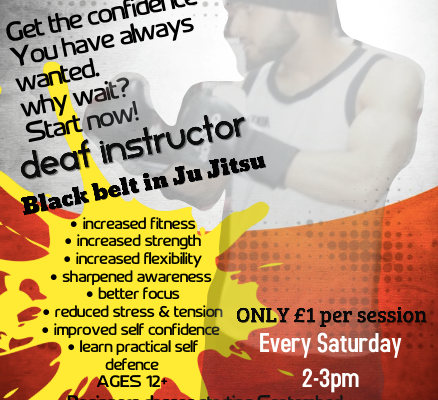 Ju Jitsu Self Defence. 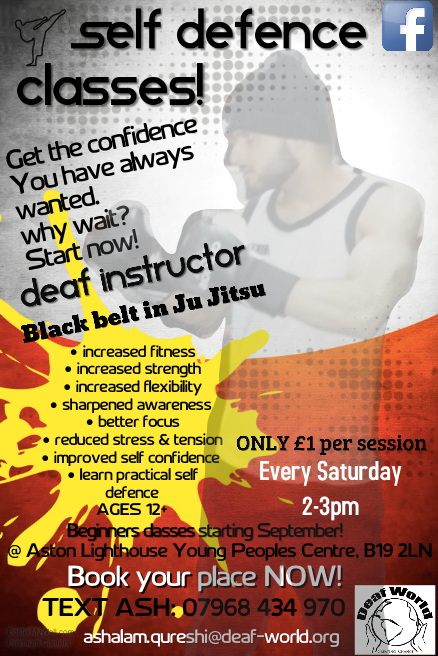 Classes delivered by a deaf young man (Ju Jitsu Black Belt 1st Dan) every Saturday 2 to 3pm. Cost £1 at the Lighthouse. 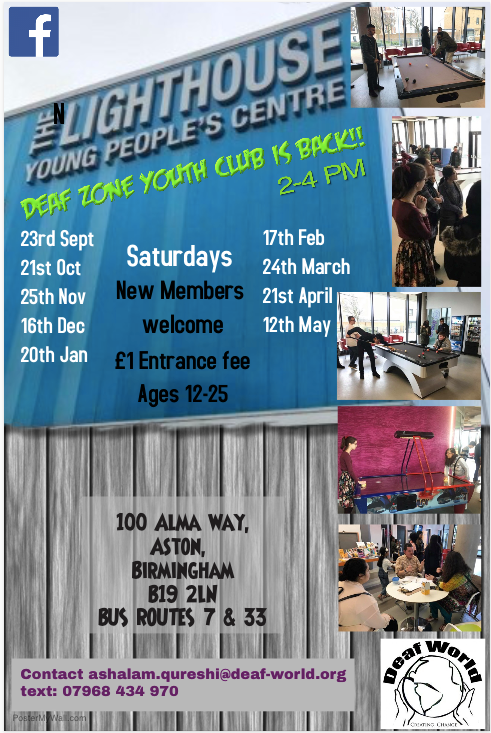 Click on the image to view the BSL video.